Watch the webinar video now! 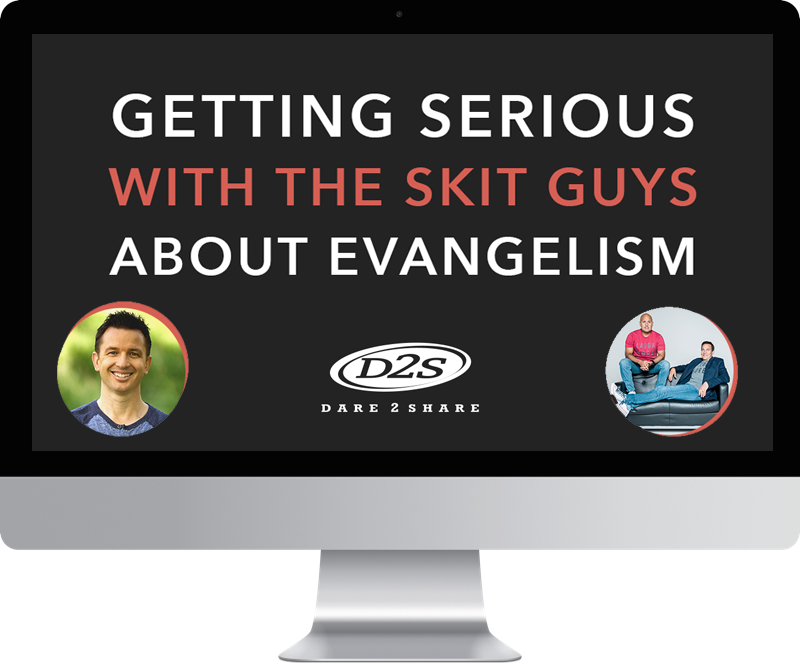 Greg Stier and The Skit Guys sat down in front of a live studio audience to talk about life, evangelism and ways to reach the next generation with the gospel. 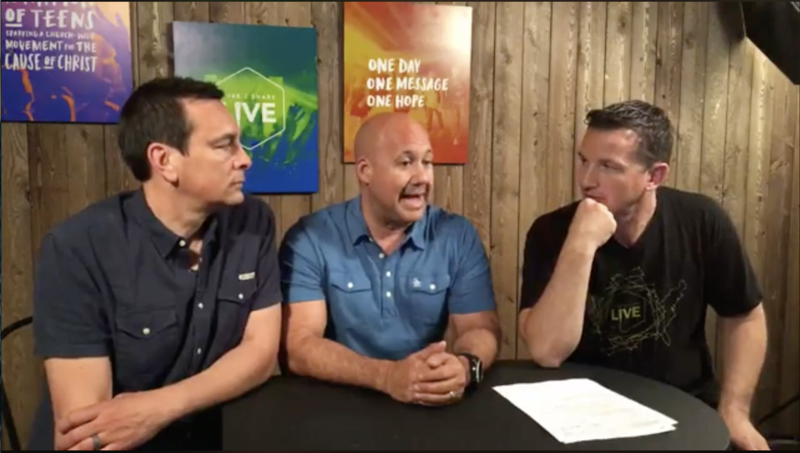 You're going to want to watch this conversation!